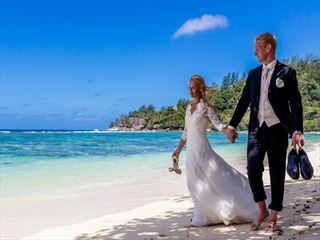 Whichever of our luxury resorts you’d like to stay at, we can help you organise your perfect wedding and guide you through every step of the way. 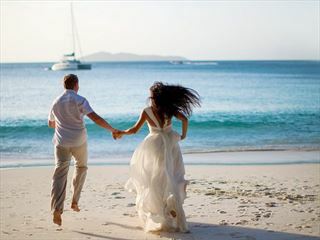 Call one of our experts today to find out more. 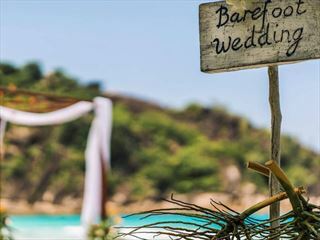 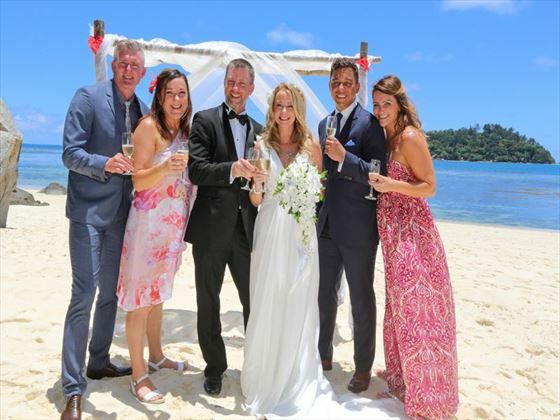 Tucked away along the sparkling shores of the Indian Ocean, surrounded by coconut trees and white sandy beaches, a magical ceremony is yours for the taking. 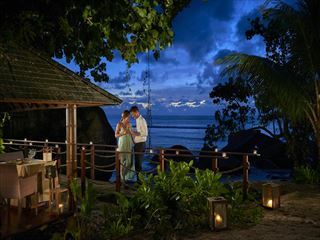 Escape to paradise at Hilton Northolme Resort & Spa, an exquisite hotel in Seychelles. 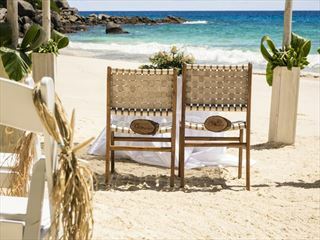 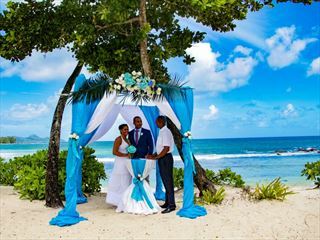 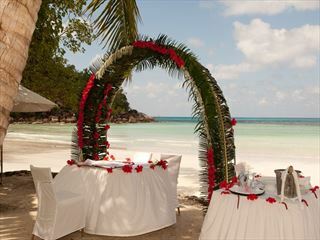 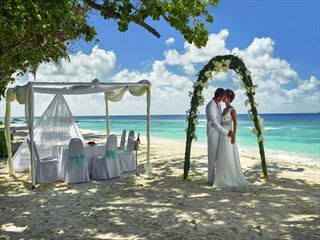 For a truly memorable celebration, get married or renew your vows on the white-sand shores. 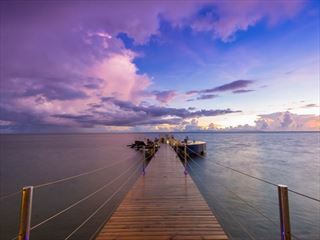 The H Resort is your gateway to a world filled with lustre, immersed in unique essence and above it all, truly cherished. 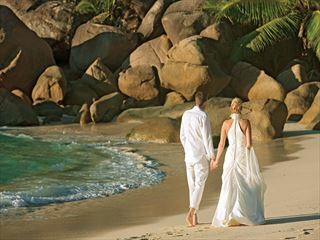 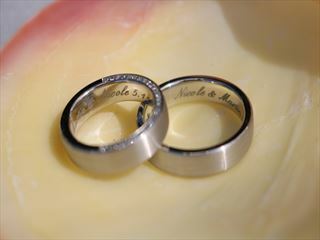 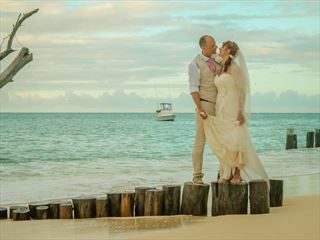 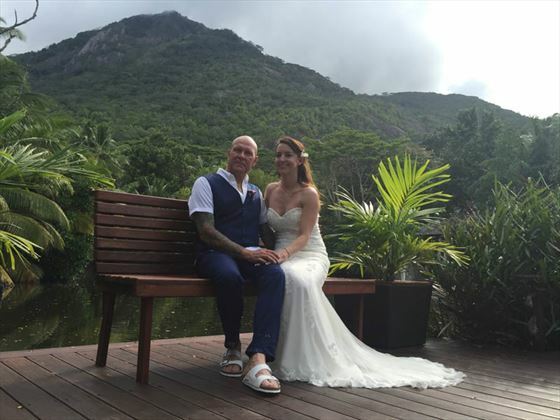 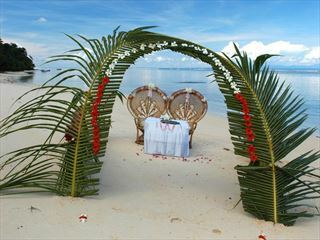 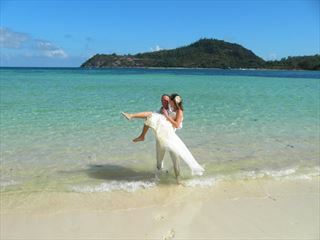 What could be better than to start your new life together in paradise? 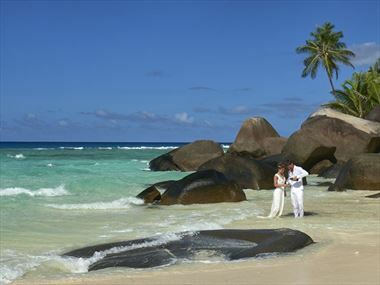 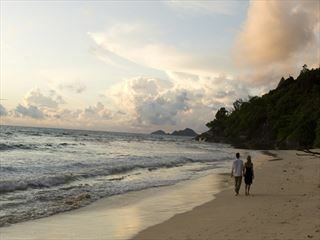 La Digue Island Lodge offers an unforgettable holiday in the Seychelles. 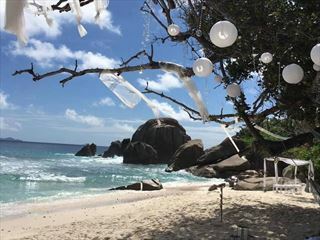 Encircled by impressive natural beauty, the hotel is bordered by lush gardens, the Indian Ocean and the white sand of Anse Reunion Beach. 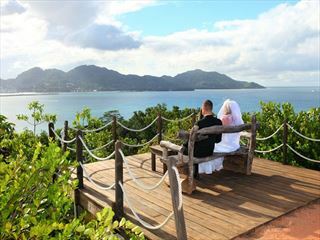 Nestled in Intendance Bay with spectacular views of the Indian Ocean, one of the world's most beautiful beaches, swaying palm trees and lush tropical forest.